It?s not just about Instagram The past year, one of the biggest interiors trends wasn?t a color or material?it was a business model. 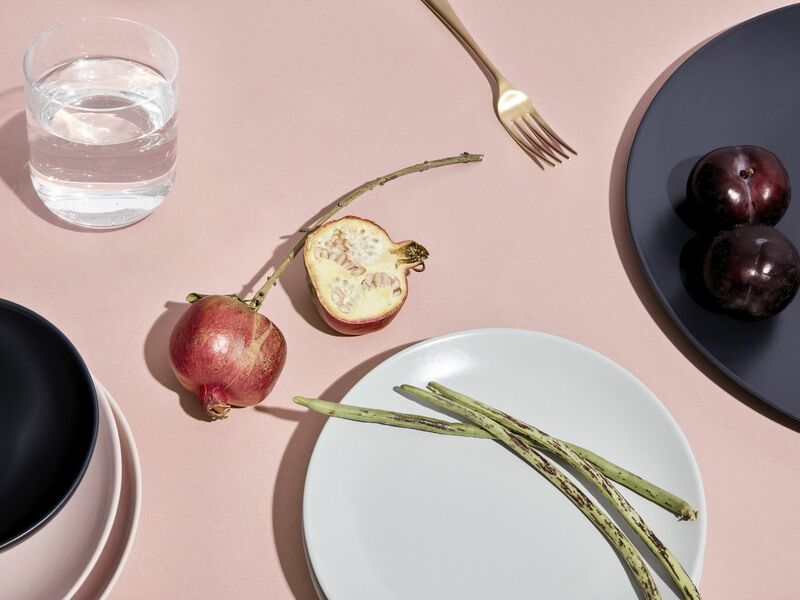 A slew of direct-to-consumer companies launched in 2018 (and late 2017) offering products and services for the home: the comforter brand Buffy; the paint brand Clare; kitchen tool brands Material, Made In, and Great Jones; the dinnerware brand Year & Day; the modular furniture brand Civil, plant delivery company Bloomscape and Leon & George, contemporary furniture company Dims Home, custom furniture brands Inside Weather and The Inside, and home renovations company Block. These startups join the already established categories of direct-to-consumer mattress and bedding companies.